Please welcome Peyton Marshall to The Qwillery as part of the 2014 Debut Author Challenge Interviews. Goodhouse is published today by Farrar, Straus and Giroux. Please join The Qwillery in wishing Peyton a Happy Publication Day! Peyton: For me, writing came out of reading. I loved to read as a child and often I felt a bigger connection with the stories than I did with reality. Peyton: I’d love to be a plotter. But I can’t stick to an outline. I get caught up in a scene and then write something that destroys all of my best-laid plans. I long for predictability and surety in writing but perhaps that’s only because I experience it so rarely. Peyton: Finding the time. Or allowing myself to have the time to make mistakes—to explore. Peyton: I’m an omnivore. My dad got me hooked on historical military fiction, on adventure stories, on history books. But I like to read classic novels—and pulpy ones, as well. Recently, I read The Goldfinch, and I’m not sure which category that fits into. TQ: Describe Goodhouse in 140 characters or less. 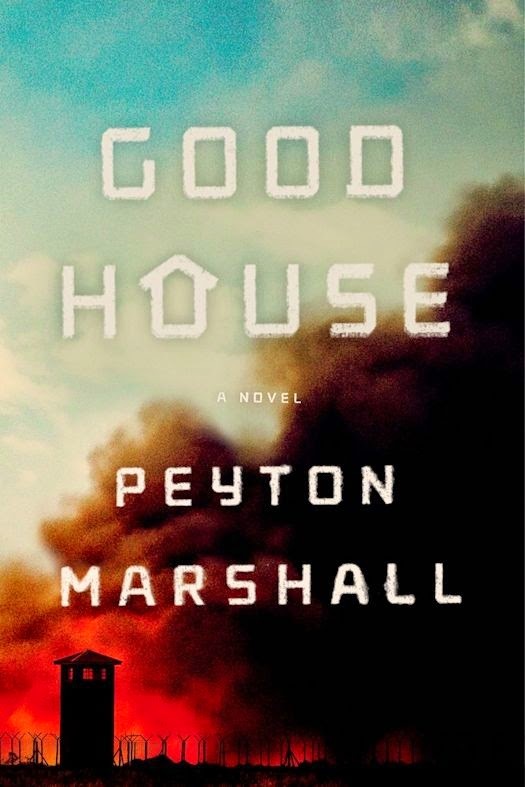 Peyton: Goodhouse is a book about how society treats its most vulnerable constituents. It's a book about how hope can endure—and survive—trauma. TQ: Tell us something about Goodhouse that is not in the book description. Peyton: Despite the fact that Goodhouse is set in a speculative future and despite the fact that the novel’s protagonist, James Goodhouse, is subject to the pressures of a very different world—the book is really about James struggle to reach outside the confines of his childhood, to define his own truth. It’s about the difficulties of doing this—within the confines of a system. TQ: In Goodhouse, who was the easiest character to write and why? The hardest and why? Peyton: Bethany was the easiest to write. I wanted to her to stand in contrast to James’ world, to be somebody for whom he would have no context. Often, I just got out of the way and let her talk—let her be her devious, determined, and unpredictable self. In some ways, Bethany’s father was the hardest character to write. I couldn’t decide how to build him. I kept changing my mind about his motivations. It was almost as if the character was withholding information from me, the writer; it wasn’t until the end when the plot really came together that I fully understood him, understood where things had been going all along. TQ: Give us one or two of your favorite non-spoilery lines from Goodhouse. Peyton: A trip to Morocco. I’m moving overseas for six months with the family. Should be interesting. I’ve already started another book and I look forward to sitting in a café in Marrakech—drinking that strong coffee. Born in 1972 in Pennsylvania, Peyton grew up near Washington DC -- in a wooded, leafy town that is now part of the sprawling DC metroplex. She attended Reed College in Portland, Oregon. Before enrolling in the Iowa Writers' Workshop, Peyton spent many years remodeling Craftsman-style homes. 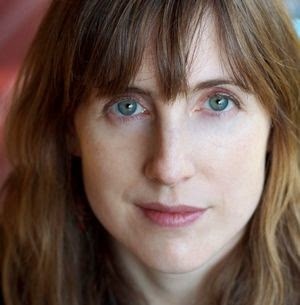 ​Her work is rooted in ideas about love and the potential brutalities of human life -- in the ways people misunderstand each other. Goodhouse is her first novel.